Eliminating downtime isn’t just an actuarial exercise – it’s a chance to make and save real, tangible profits, both from revenue and market advantage. To achieve these gains, first evaluate the ways that downtime will affect your business and IT processes to ensure that the right solutions are protecting your systems. Our Business & IT Checklist will help you do just that. Market strategies – this includes the ability to access information, and any delays or latency that might occur. Other important factors include the delivery and accuracy of data, the speed of market analyses, target-marketing, decisions in product development cycles, the ability to serve sales channels, and meeting service level agreements. Enterprise resource planning (ERP) – downtime can affect production and supply chain processes, distribution networks, warehouses, delivery and transportation. This includes the effects of all of these components on customers and service-level agreements alike. Customer data – this includes the ability to access and maintain secure customer activity information, and to make it available for access by relevant parties. Delays related to analysis and action processes might also occur, and the availability of CRM applications and service centers must also be maintained. Workforce flexibility – ensure that off-site and off-hours productivity are possible and reliable, should your main site or systems be affected. Accomplishing this requires reducing and eliminating any delays in sending or receiving data (especially by pre-establishing a connection to another site), and establishing a hot site. Data transit – ensure that latency from data exchange can be reduced or eliminated, especially pertaining to any analysis occurring on data being sent (including electronic feeds to general ledger (GL), finance and accounting applications). Systems intelligence – take into account all costs associated with programming application interfaces, real-time data sharing, reliable availability and protection of data warehouse/data mart investments, and the potential loss of unprotected data during unplanned downtime. Sales force – this includes any effects on driving sales processes, real-time analyses, delivery and exchange of information across applications and the enterprise, launching rapid response marketing campaigns, and receiving real-time analysis reports. Establishing automated sales force operations can help to eliminate any possible downtime-related consequences. Business strategies should run in harmony with your IT processes. Simply put, if IT processes are affected, your business processes will be affected. These processes keep your data secure and available, and can be crippled as downtime affects backup windows, mission-critical application functionality, server consolidation and more. Backup windows – you must consider how much time is necessary to securely backup your critical data. Also consider how downtime will affect online business, supply chain processes, growing data stores and distributed applications, which will have additional effects on required backup time and data security. If possible, shrink backup windows to minimize the probability of downtime affecting these processes. Mission-critical applications – this is particularly relevant to applications running across multiple servers, plus any consequent effects on the ability of business administrators to take action or make decisions. Consider what other applications and/or data will be made unavailable or unactionable as a consequence of critical applications going offline, including data contained in secondary applications, servers, etc. Globalized computing – downtime will affect your ability to collaborate with other sites, including for financial exchange, worldwide access to user data, company applications and websites. This also includes availability of resources for remote employees and offshore/outsourced business processes. Server consolidation – assessing how consolidated your environment is will reveal whether you have an increased or decreased risk to breaches in your data security and availability. A consolidated environment eliminates added risks to your systems, enhances profitability, decreases data sprawl, and maximizes manageability without any effect on performance for company users and customers alike. Internet dependency – this includes online channeling to your market, client usability or accessibility (in regards to products, applications, websites and customer service), email applications on business activity, and whatever other data, applications and interfaces your company has that rely on an internet connection. 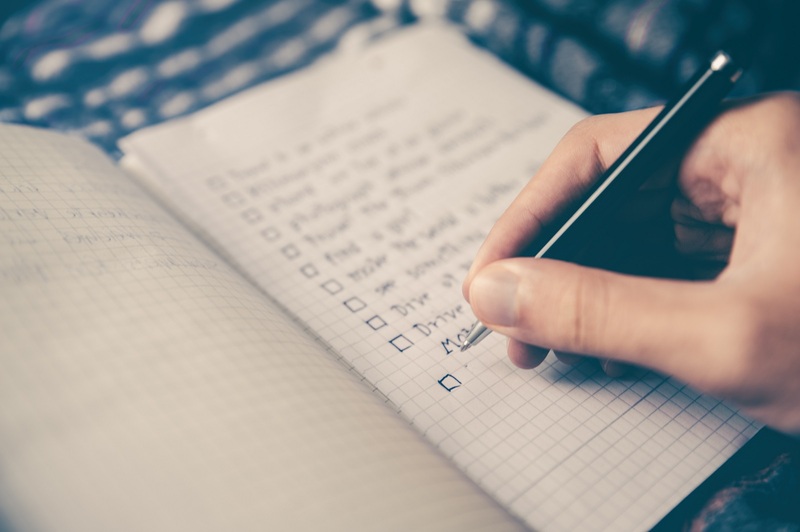 After you’ve made your assessments, take into consideration that implementing high availability (HA) and disaster recovery (DR) solutions give proven security against many of the consequences downtime can cause (and many of those covered in our IT checklist, in particular). For more information on how to keep your business and IT processes resilient to the effects of downtime, contact us today at 317-707-3941.